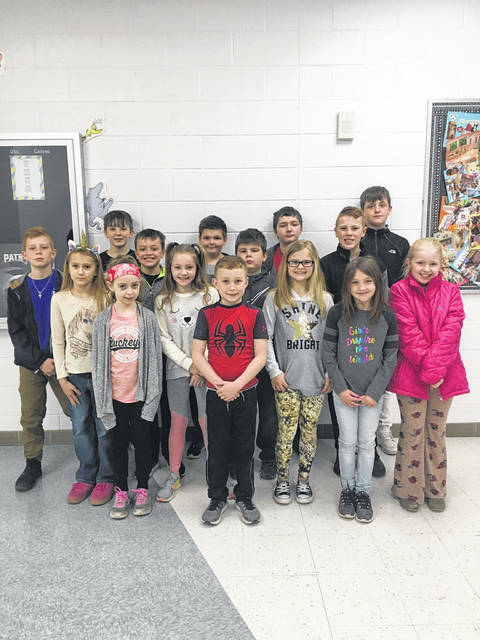 The students chosen for Point Pleasant Intermediate School (PPIS) February Students of the Month were as follows in third grade, Mya Huckaby, Kynadee Pethtel, Vincent Anthony, and Lily Wray; in fourth grade, Marley Taylor, Hayden Hunt, Callee Fowler, and Ryan Smith; in fifth grade, Baileigh Kohen, Gavin Barnett, Caden Hesson, Bryant Stone; in sixth grade, L.J. Leach, Alexander Talada, Allison Crawford, and Logan Holland. The theme of February was honesty.